QR Code means Quick Response Code.Numbers , Websites & Texts can store in these Codes.After Bar Codes QR Codes are very popular in the market. Have you ever seen the special type of Black Designs in the white block of any Magzine & Website? If your answer is yes then your are right here to know more about that designs. These All special Graphics are called QR Code. This is a technique of digital world & better ability available in comparison to Bar Codes. The use of this Black-White Graphics being done in websites recently.You can find any Big Brand & any Big Company with these QR Codes through your SmartPhones Also. You can prepare your QR Code of Google Map Location,Websites, Facebook or Twitter page except your personal Information. Go on the given websites & fill the appropriate boxes, after this you can prepare your free of cost QR Code. For read the QR Code a QR Code Scanner app is necessary to available in your SMART PHONE.Except this you can also scan QR Code with help of Google Goggles or Neo Reader app. 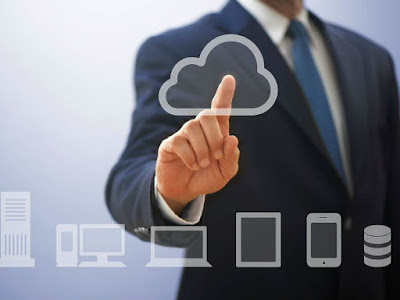 It all works on Android,Windows Phone & IOS Device for free of cost.. If you have got Blackberry,then you can use QR Code Scanner pro. Internet Connection is necessary for serving this purpose. Does your friends not understand your hand writing? 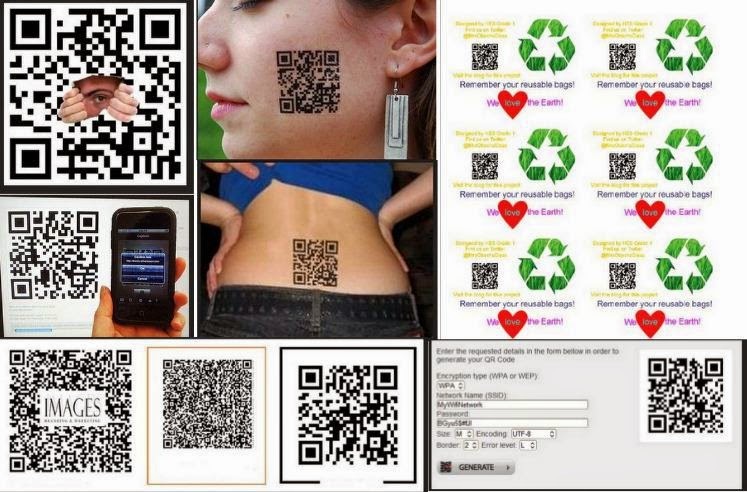 If you want to get a special thing understand, then you can take the help from QR Codes. For this purpose, you have to prepare your own QR Code. After this take the print of it & through receive to your friends. If your friend want to read this QR Code then he’ll first scan this with his Phone or Tablet & will read the message. He can also save QR Code like a image. It’s is very beneficial thing when you say something with QR Codes because only QR Code reader who ever with you want to share this,can only read this. Others can’t be interfere. You can put your all information’s in codes belongs to you,its possible because of QR Generation Websites & can also prepare Visiting Card(V-Card). If this type of code will print on your Visiting Card then anyone can scan your information & can save in his/her Phone. If you go on www.qrstuff.com & generate the code, after scanning the code anyone can connect with Vi-Fi Network. For this purpose, you have to go on website, after this type & Enter the name, password & security type. If you do this one time after this when anyone will scan this generated QR Code then automatically he will able to connect with the Network. If you want to sell your car,then you write the all information about your car & print this information. If a single person don’t have a enough time to read all your data, then you have prepare a QR Code for this purpose. If the single person scan this QR Code, then he can get any information related to your car. You can send your car photo link also in QR Code,which only open in Flicker or Picasa. Thus, the way Buyer can get all the information easily. If you want to create the Tattoo about your personal information on your body, then it is also easily possible. For this purpose, you can find a skilled Tattoo Artist, who can recreate the working Qr Code on your Body. In this QR Code the information about your personal website, name, Facebook a/c info & etc can be. But you have to take care about one or more things that Sharp Lines will available in Codes & it should be easily scannable with the help of Camera. You can also use QR Codes in E-mail Signature. This code will copy the thing, which you want to tell through text. Its all depend on you that what information you provide Personal or Official. For this, First you have to create QR Code, after this image can upload on any image hosting website like www.imgur.com. Now you can take the direct link of image & can attach with your E-mail Signature. You can generate the QR Codes through www.qrhacker.com. For working on this website, first you have to sign up. In this QR Code you can put any type of information. You can also choose look & color for QR Codes,this is sounds good really.. You can pictured the picture in Background or Foreground of QR Codes. If you will prepare these all, then you can print this on T-Shirts & Key-Chains.